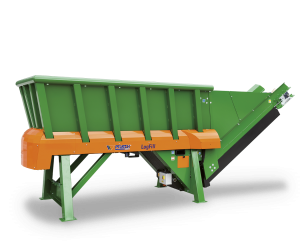 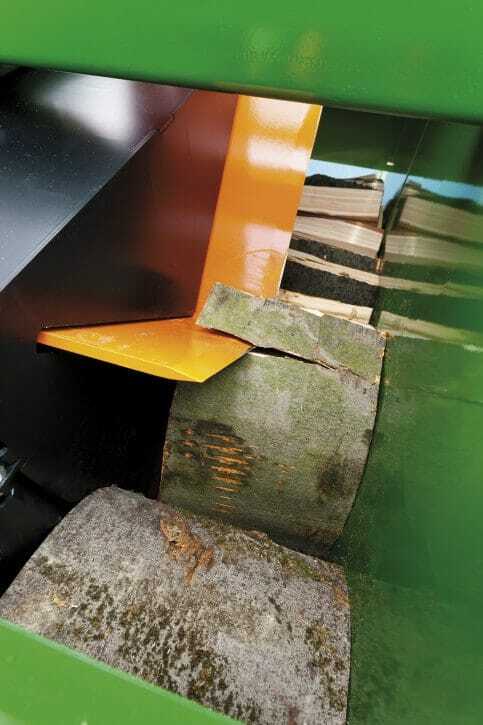 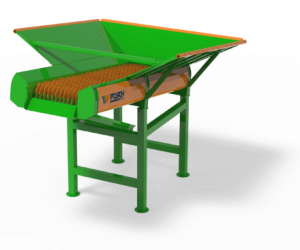 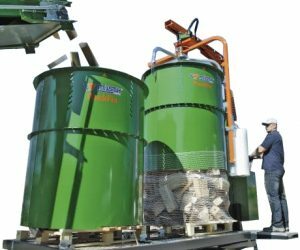 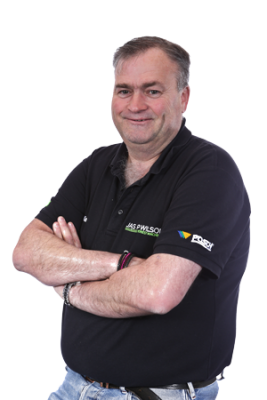 The joystick controlled Posch K-650 is a high production commercial firewood processor that turns timber lengths into uniform quality firewood for the largest of firewood producers who wish to produce extremely high volumes of a regular sized firewood. 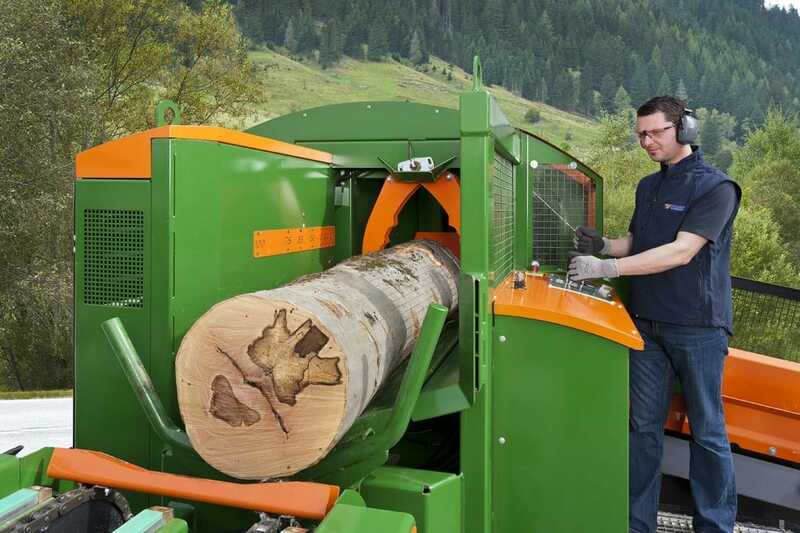 The K-650 is actually 2 individual machines working together to create very neatly cut firewood. 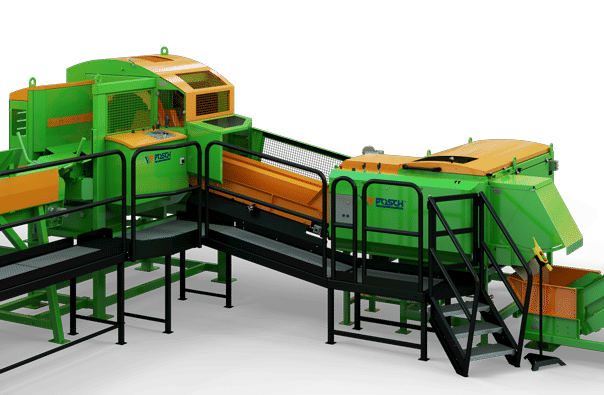 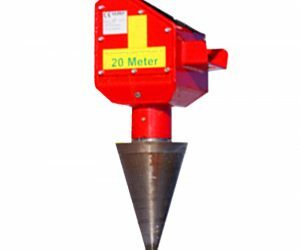 The first machine which is operated using a joystick control saws logs up to 65cm in diameter and up to 50cm long using its large harvesting quality bar & chain. 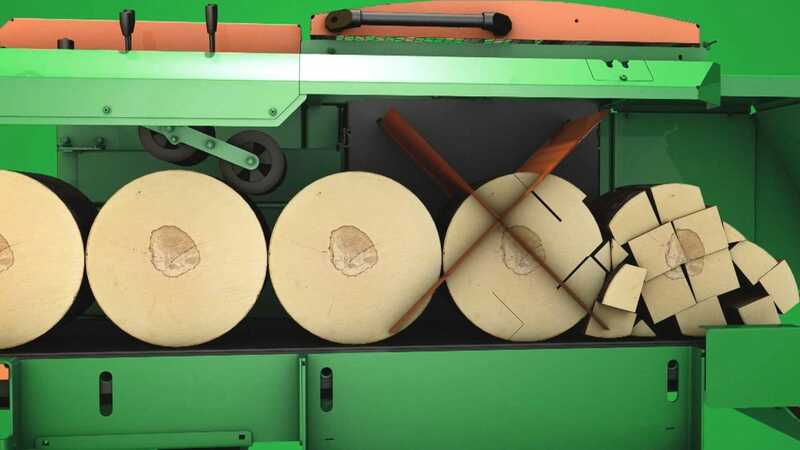 The second machine is fully automatic and takes the cut rounds from the first machine and splits then into your preset log specifications. 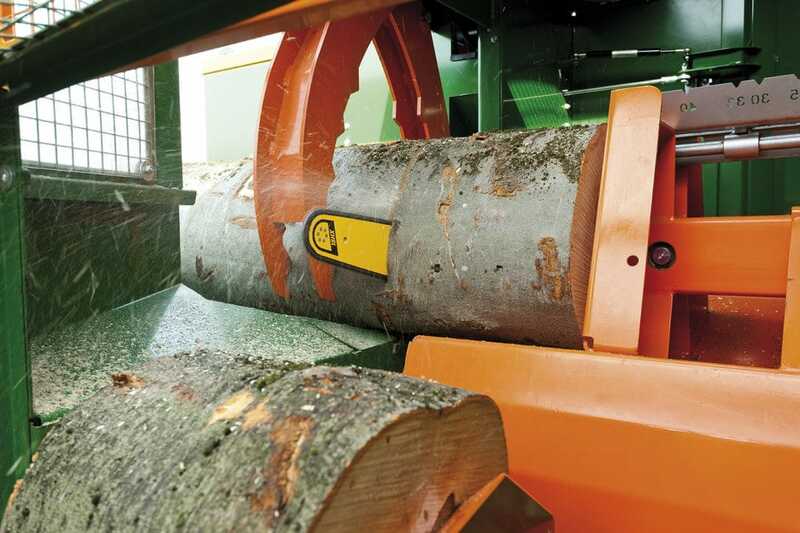 Logs can be preset between 5-15cm wide. 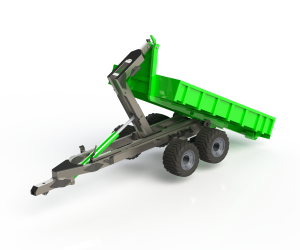 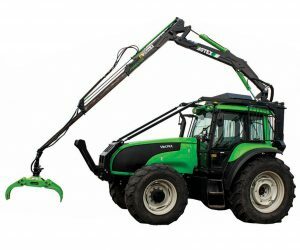 There is a static and mobile chassis option, the static machine is available as a 400v (3-phase) unit and the mobile is available as a self-driven desiel engine, PTO or 400v (3-Phase).